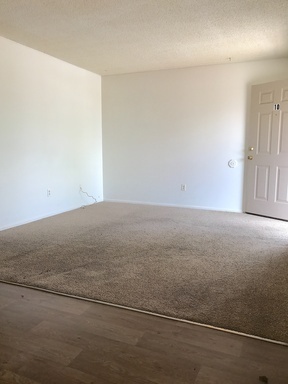 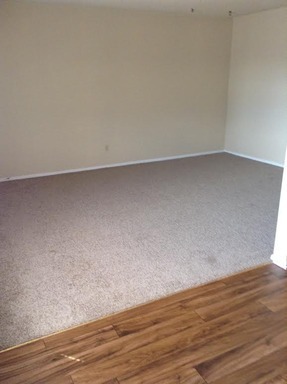 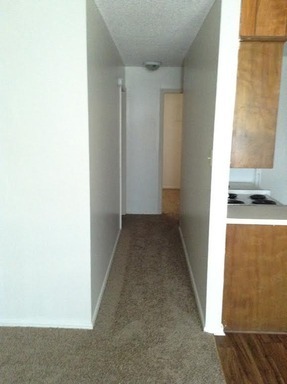 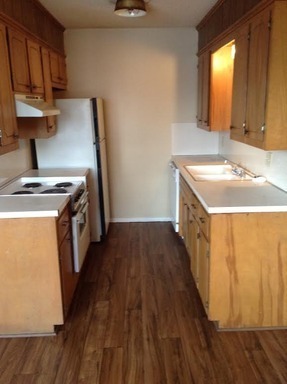 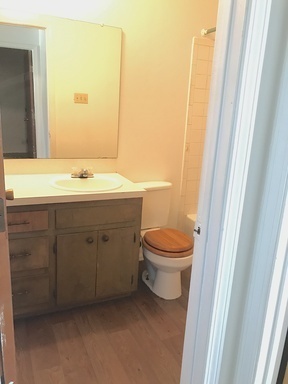 We have 1BD units that are $410 per month. 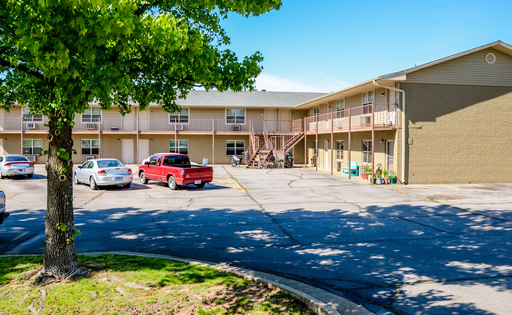 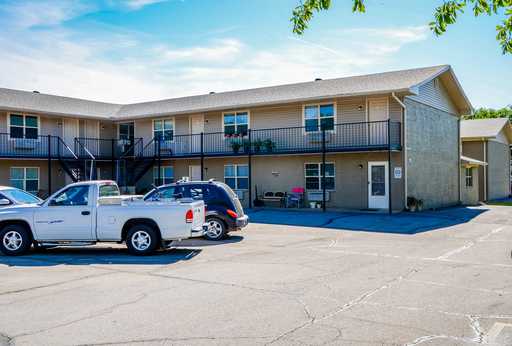 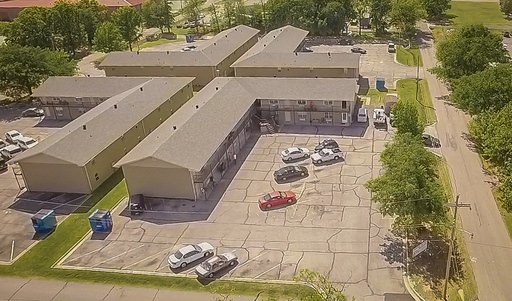 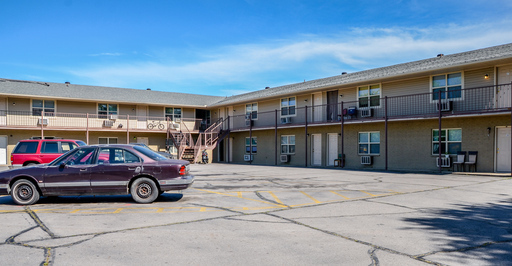 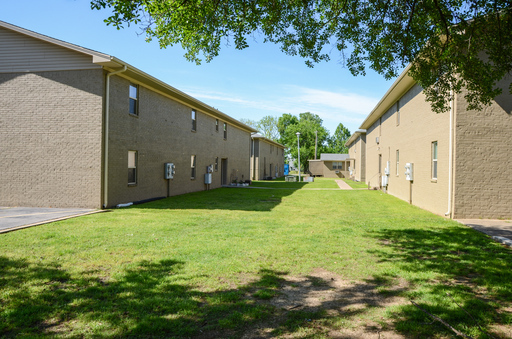 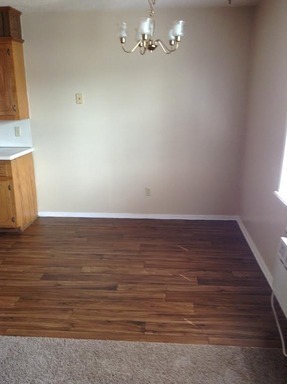 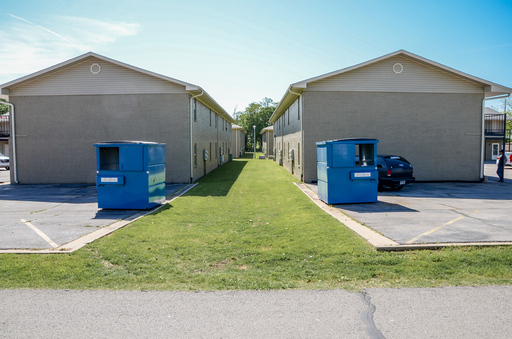 Centrally located apartments in the South Side of Fort Smith. 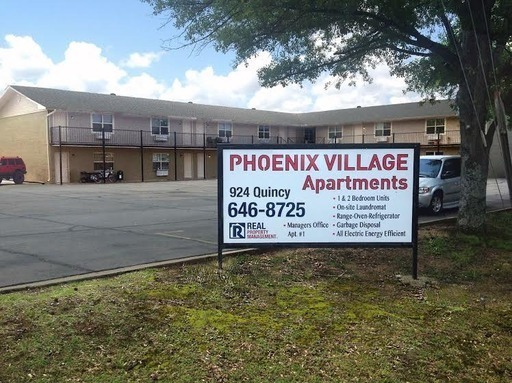 The Phoenix Village apartments offer spacious apartments with the convenience of living right down the road from shopping malls, restaurants and hospital. 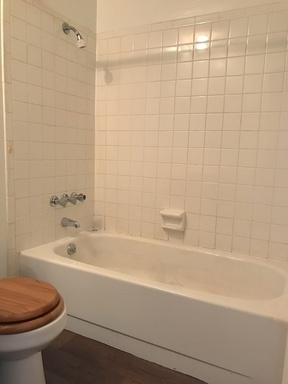 We accept pets 20lbs or under. 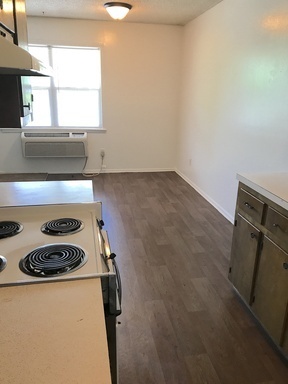 HUD and Section 8 Approved. 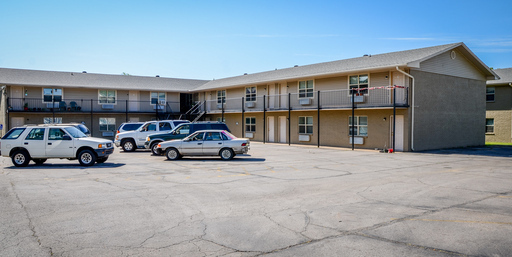 We also have an on-site manager for your convenience along with a Sheriff that lives on site. 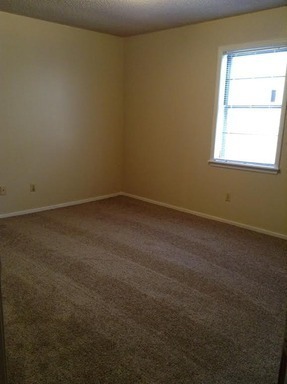 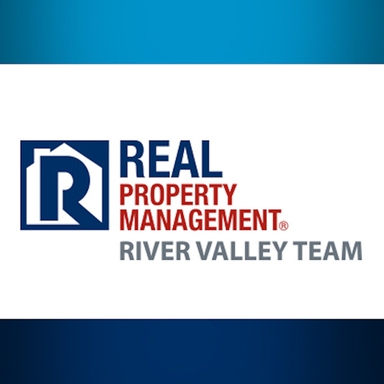 Please call and visit with Kelli on 479-646-8725 or 479 434-5335 today for your new apartment.